To many people are suffering with symptoms of depression, anxiety, inability to lose weight, fatigue, and brain fog. Many of these symptoms are being blammed on a poor funcitoning thyroid. And yes, many people have malfunctioning thyroids. But why? 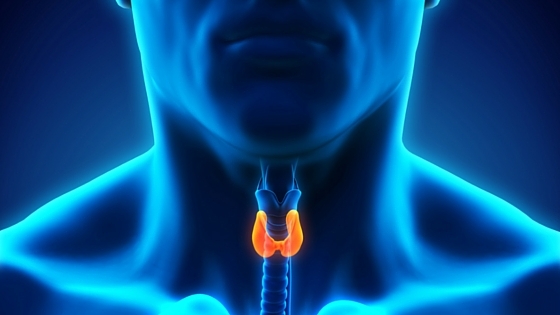 Why now is everyone's thyroid having issues? I have made it my personal mission to give people tools to heal themselves. To help people finally get to the root cause of WHY they are not feeling well. When your thyroid malfunctions there are three reasons. I did a short video on WHY your thyroid is not functioning well. Listen all the way through to get a better idea on what you can do to heal your thyroid. If you have any questions after you listen, reach out. I am here to help. Join me Thursday July 21st for my HORMONES WORKSHOP. I will be going over key hormones, including thyroid hormones, that you need to have in balance to start feeling well again. You control your health. You don't have to be a victim to your symptoms. Medication is NOT your only answer. If you want to point your health in a new direction, you need a new set of tools to do that. Join me next Thursday and I will give you those tools. RSVP to this email to hold your spot.